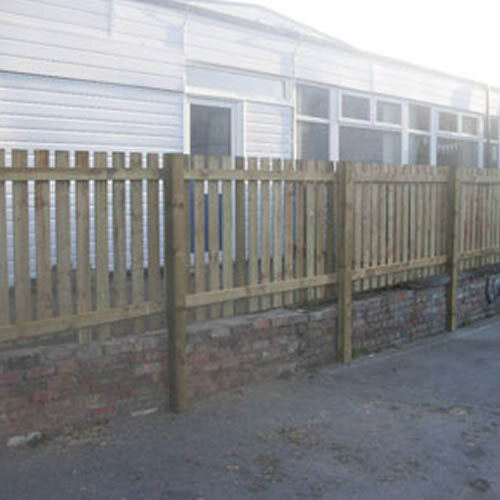 We are specialists in commercial fencing with particular expertise in fencing for schools. 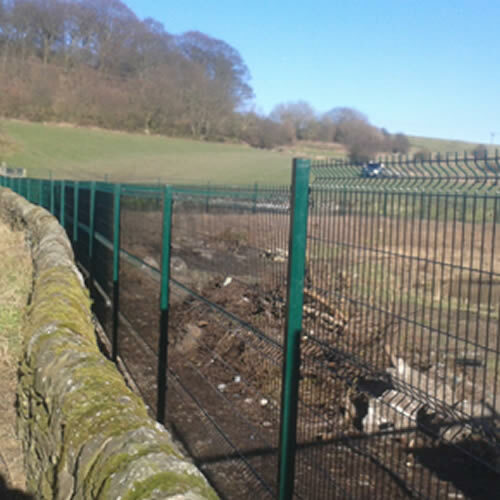 We work with businesses across West Yorkshire to supply commercial fencing, including agricultural fencing. 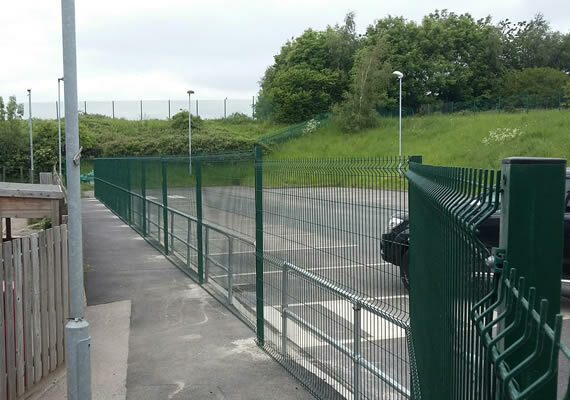 Our services include security fencing, palisade fencing and pro-mesh fences. 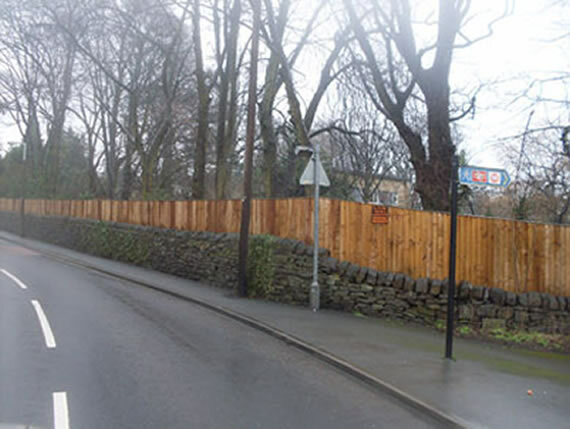 We are a trusted fencing contractor for large companies in cities like Harrogate, Leeds and Bradford, as well as smaller commercial enterprises in towns like Menston, Guiseley, Ilkley, Rawdon and Skipton. 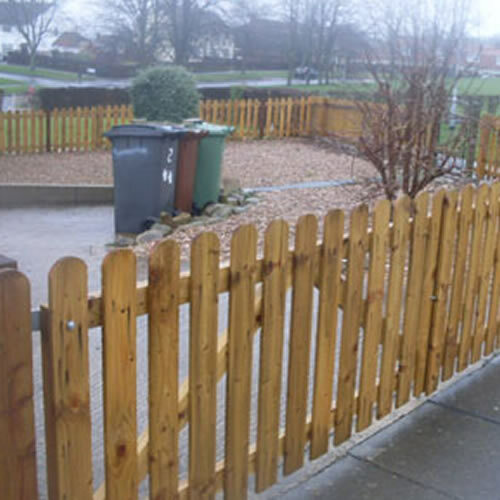 Our experience mean we are well-placed to advise on suitable fencing for your business, and we guarantee all work will be completed on time and in budget. Why not get in touch now for a free site survey and no obligation quote. 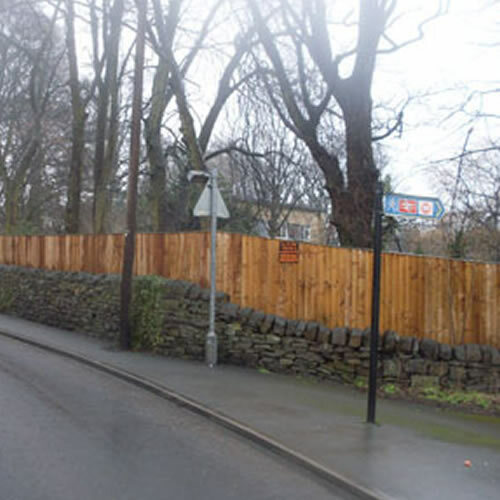 We are trusted suppliers for schools and colleges across West Yorkshire.